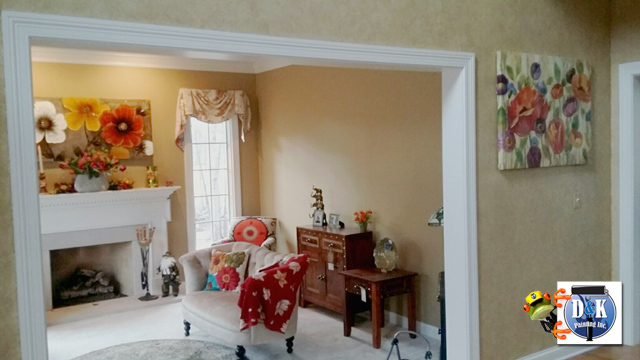 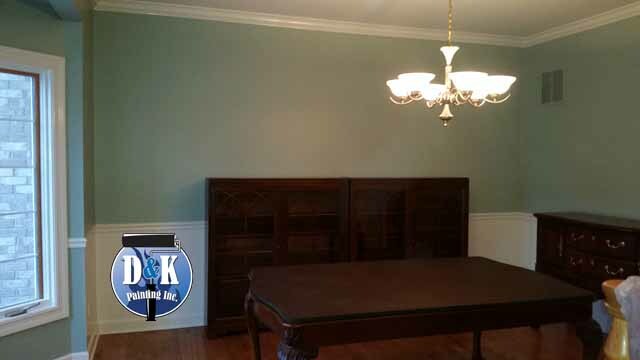 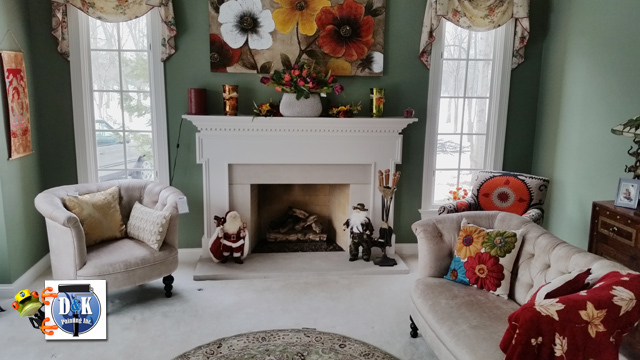 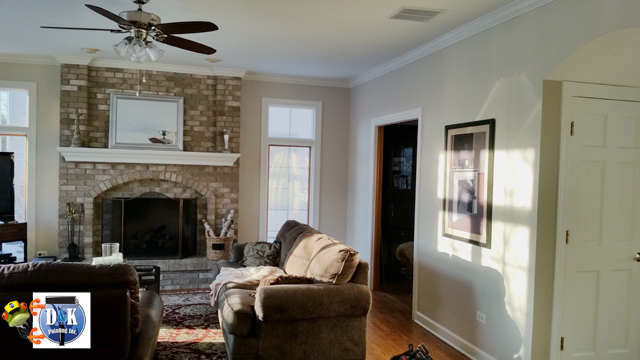 We recently changed the color of this Saint Charles living room. 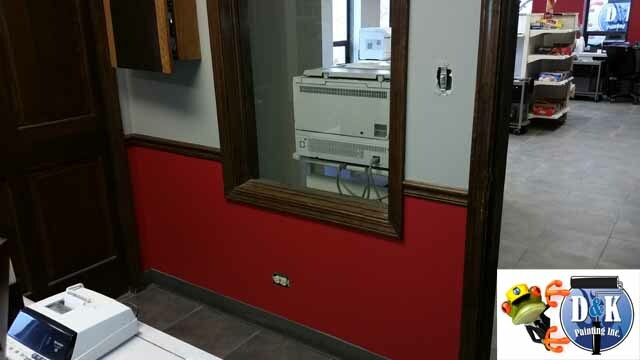 How quaint! 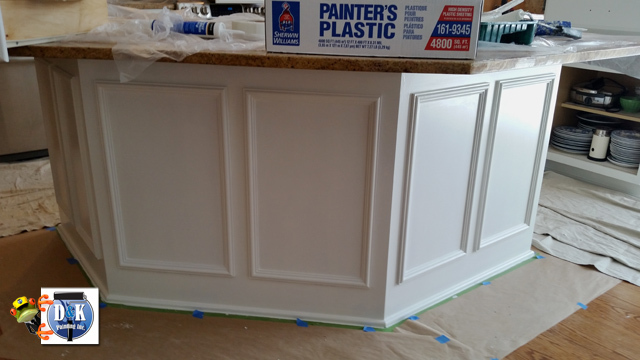 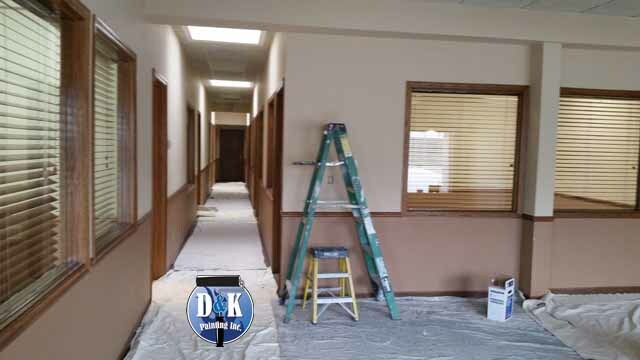 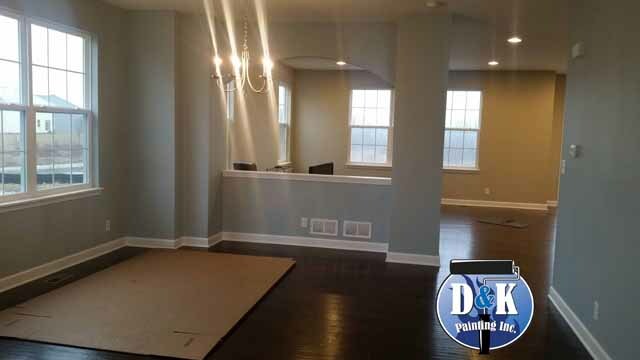 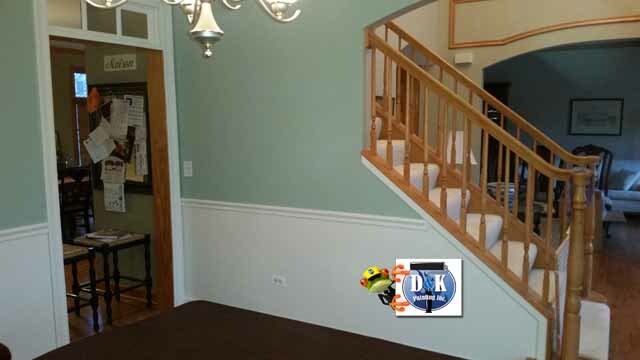 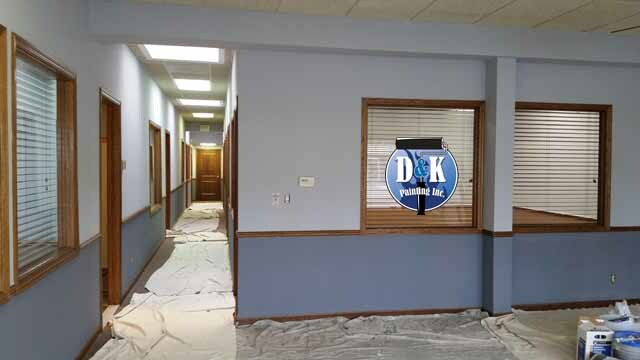 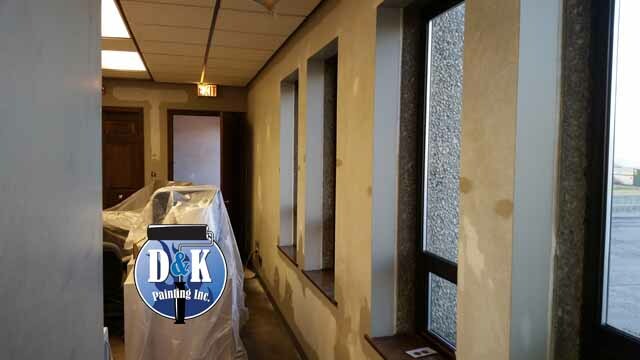 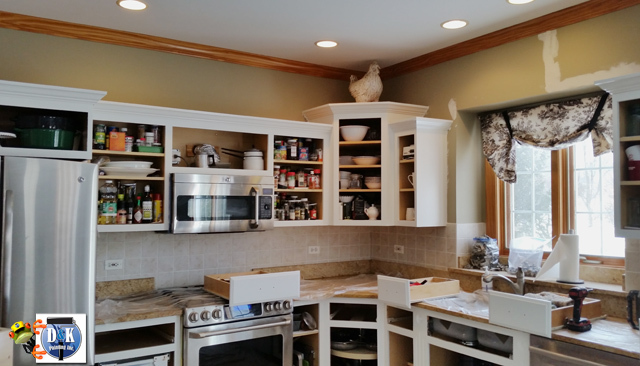 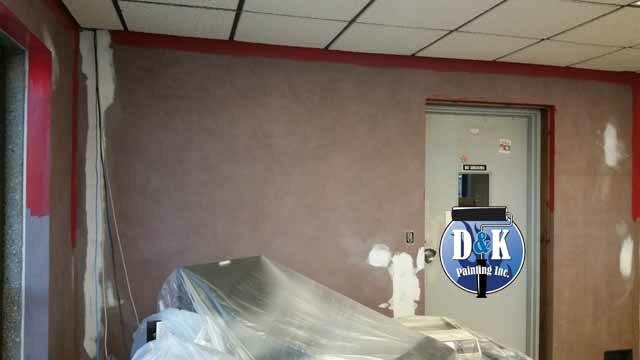 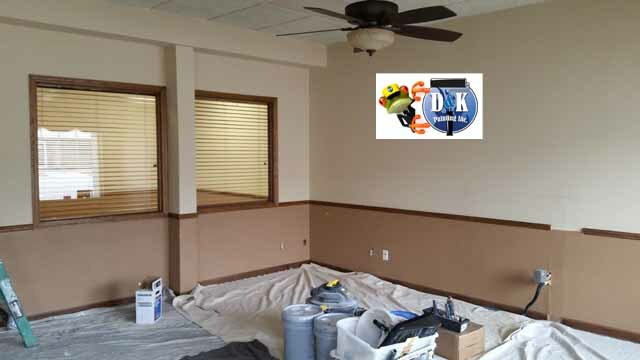 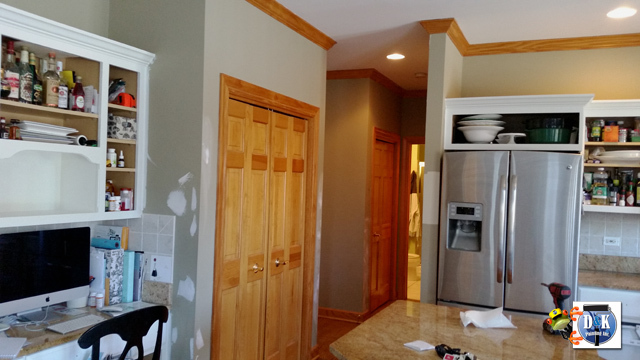 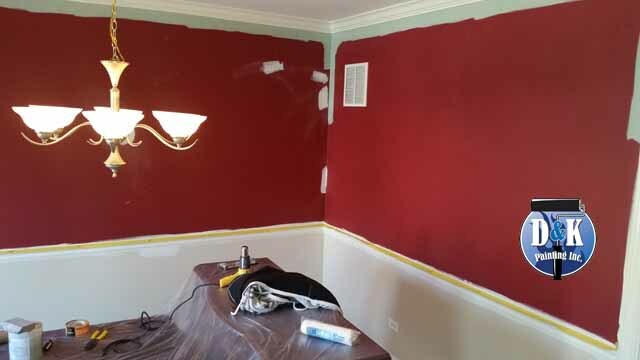 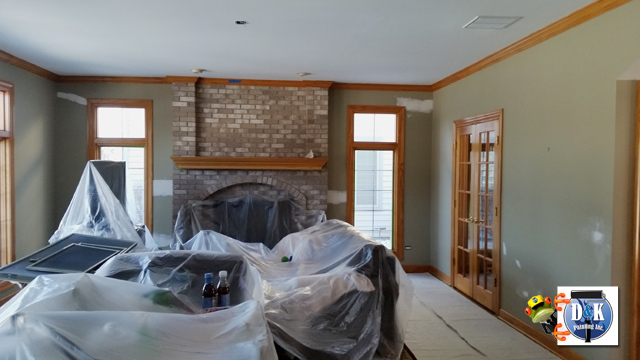 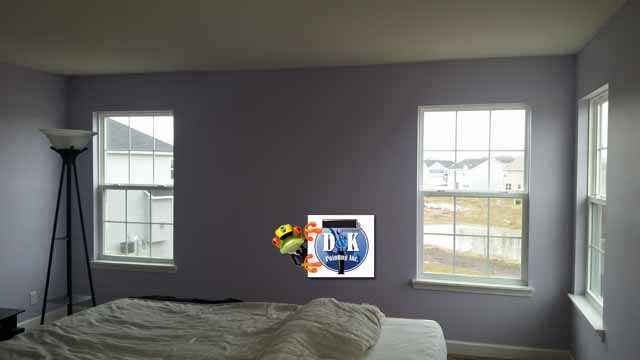 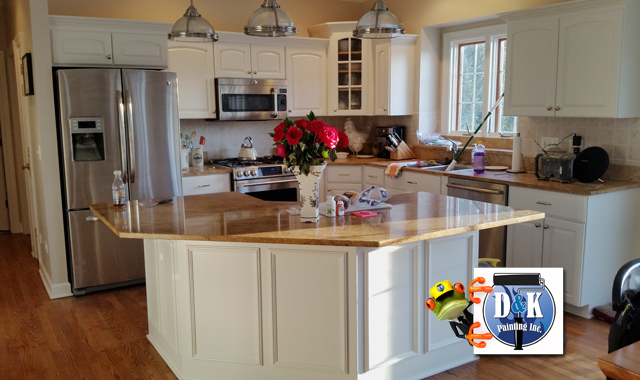 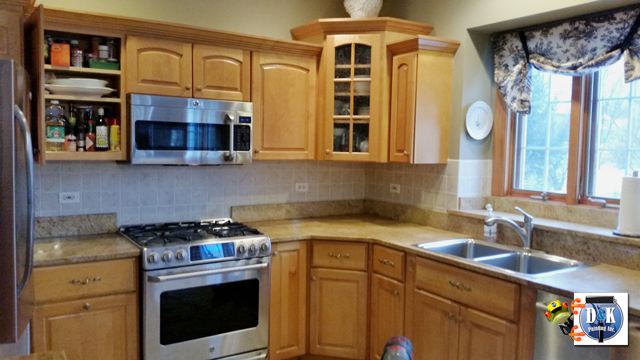 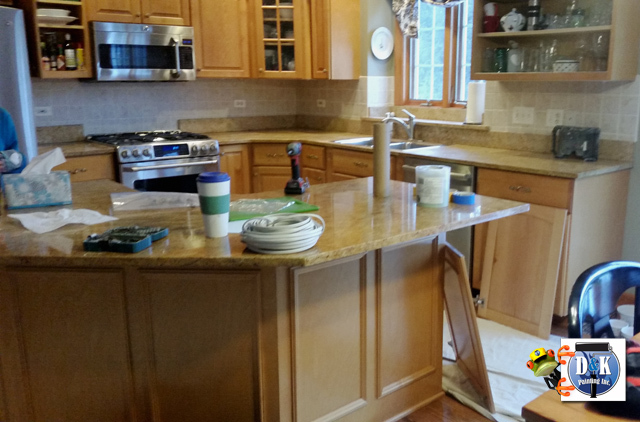 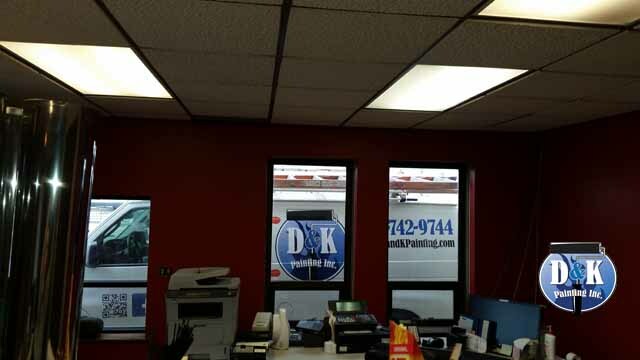 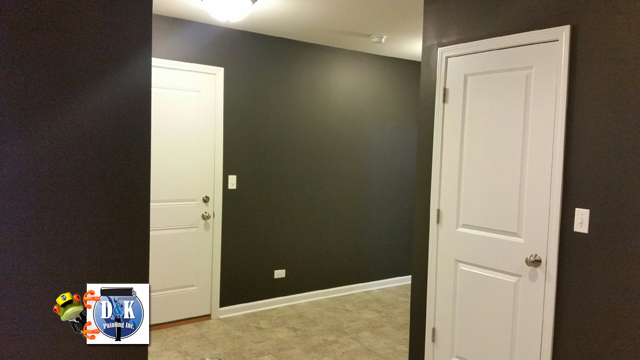 Here is a residential interior paint job we did in South Elgin, Illinois.